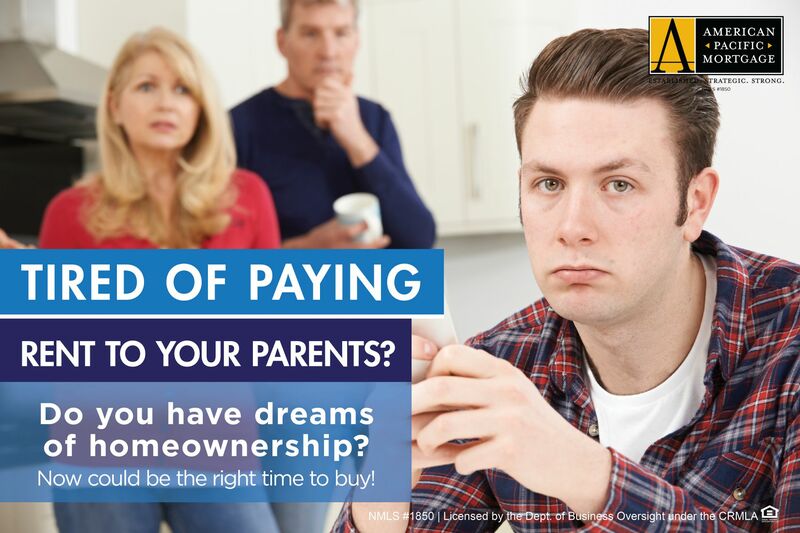 TIRED OF PAYING RENT TO YOUR PARENTS? CLICK HERE!!! 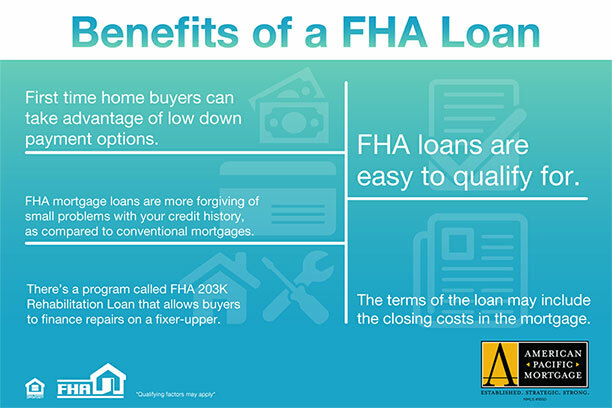 BENIFITS OF AN FHA LOAN! HERE IS WHY fANNIE MAE AND FREDDIE MAC LOANS MATTER TO YOU! 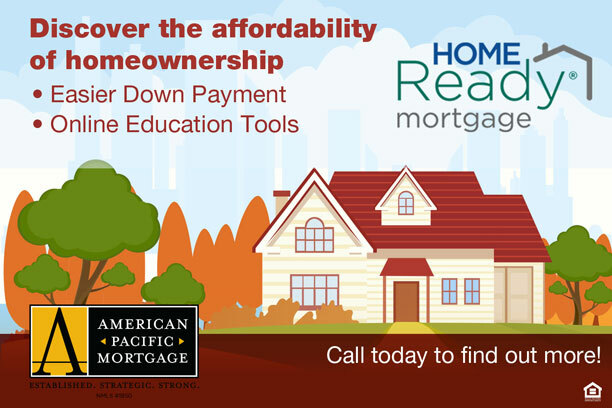 Learn about the HOME READY MORTGAGE!!! WHEN IS THE MOST FAVORABLE TIME TO LOCK YOUR INTREST RATE? CLICK BELOW!!! Lean more about credit, and the factors of credit when qualifying for a home loan! Love the thought of a new home but hate the thought of packing? Think RENOVATE!